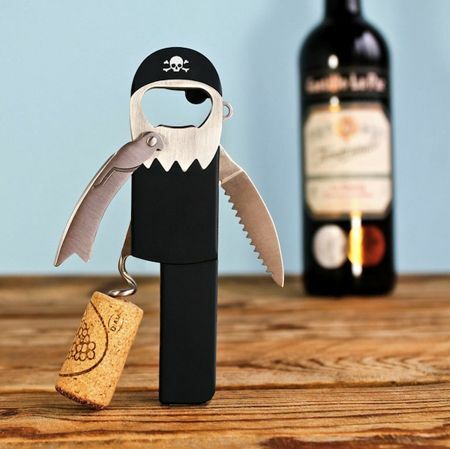 We have seen our fair share of salt and pepper mills in the past, and some of those have proven to be extremely zany ideas to say the least. The thing is, we humans are extremely creative creatures, which is why there would not be a shortage of good ideas when it comes to something as simple as a salt and pepper mill set. 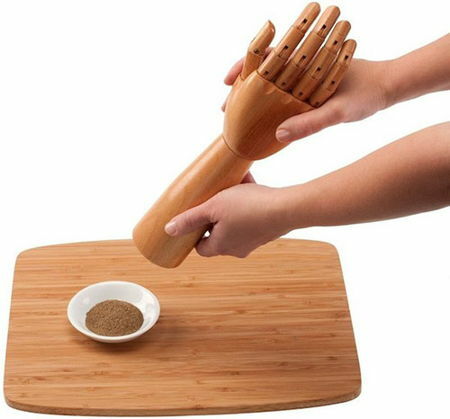 With this $94.95 Hands Salt and Pepper Mills, it would offer something very different – where the fingers on the hand itself will be able to move into different positions, and it relies on a ceramic grinding mechanism that gets the job done if your meal needs a little bit more flavoring. Each set is unique in their own way, since the wood grains will differ one from another.